Does it need a different power source? Maybe you wish you’d caught its sensitivity to temperature fluctuations before production. Whatever the issues, there is a problem with this product and in the back of your mind you’re thinking that the whole thing needs to be scrapped. What you really want is to redesign the whole thing. Fortunately, it’s not a redesign you need. You need troubleshooting help. You need reverse engineering. Reverse engineering is where you need to look when your product which is already in production or is an existing product, but you need engineering help. It could be that parts obsolescence had created an issue for upgrades or next generation versions of your product. Sometimes, a legacy product will need to be put back into production or improved after working for so long that you no longer have access to the original design files. This is where Reverse Engineering can come in to save the day. Using reverse engineering, engineers can trace back how a component or specific part works and functions in your product. Then engineers, create a new solution using parts that are currently available to fill the same role. 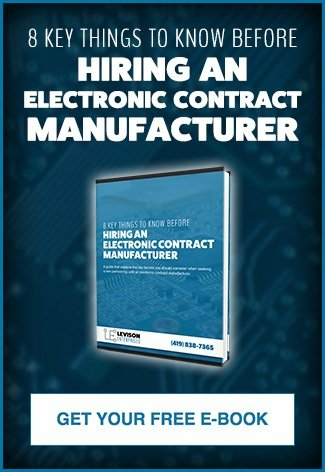 When working with an electronic contract manufacturer on a reverse engineering project, you’ll want to make sure you get a proof of concept. Even though a proof of concept is unlikely to be a complete product, it should demonstrate all the required functionality you need. With a proof of concept and a competent electronic contract manufacturer, you can test issues that surface using the ECM’s expertise and on-hand components so you don’t have to wait and hope for it to work correctly. 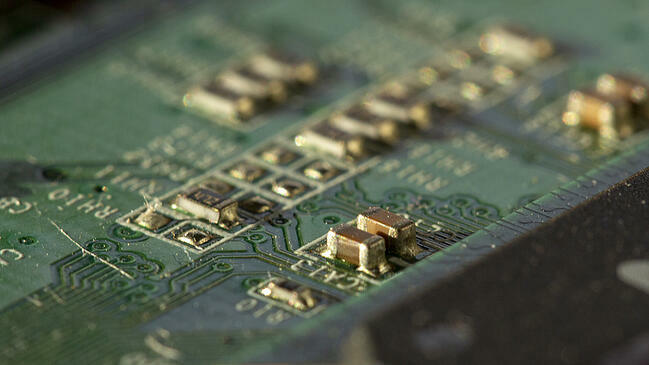 For example, at Levison Enterprises, we recently worked with a client on a reverse engineering project. When we started looking at the problem the product was having, we speculated right away it might be a board level component issue. Fortunately, we were able to isolate the component, remove it and insert a more robust part then tested it on the spot. Indeed, the part being used was too small and we could sort that out on the fly because we had the correct size part in-house. If we hadn’t worked through this issue with the client, they would have incurred a large expense and probably many sleepless nights of completely redesigning the product. Using a reverse engineering approach, we were able to quickly identify the problem and provide a quick and inexpensive solution. Sometimes a redesign is necessary. The stars don’t align and the creek does rise and you just have to start over. If you’ve got a product with a small issue, it’s worth trying reverse engineering to get an additional set of eyes and expertise to assess the situation before you commit to the time and expense of a total redesign. At Levison Enterprises, we love reverse engineering because it meets our two biggest goals – to get you the best product available at the lowest possible cost. Our team of engineering experts relishes the opportunity to dig into a problem and find the simplest solution. With an in-house stock of possible solutions, we could have you up and running very quickly, much to the delight of your timeline and budget. When you hit the next inevitable sticking point with a product that just won’t work correctly, contact Levison Enterprises. We would love to help you reverse engineer your product and avoid unnecessary and time-consuming redesigns that you don’t truly need.